We imagine there's nothing that would put a damper on trade talks quite like another indictment accusing a Chinese national of doing the exact thing (corporate espionage and stealing US trade secrets) that senior Trump Administration officials had warned would be deal-breaking for future negotiations. Yet, on the very day high level trade talks began in Washington, it appears that's exactly what has happened. Days after the US filed a sweeping indictment against Huawei that included charges its engineers stole trade secrets from T-Mobile (allegations that were also the subject of a civil suit), NBC Bay Area reported that the FBI has arrested another Chinese national working for Apple's secretive self-driving car project - code-named "Project Titan" - for stealing trade secrets. That's the second such arrest in six months (readers can find our report on the earlier arrest, which happened in July, here). 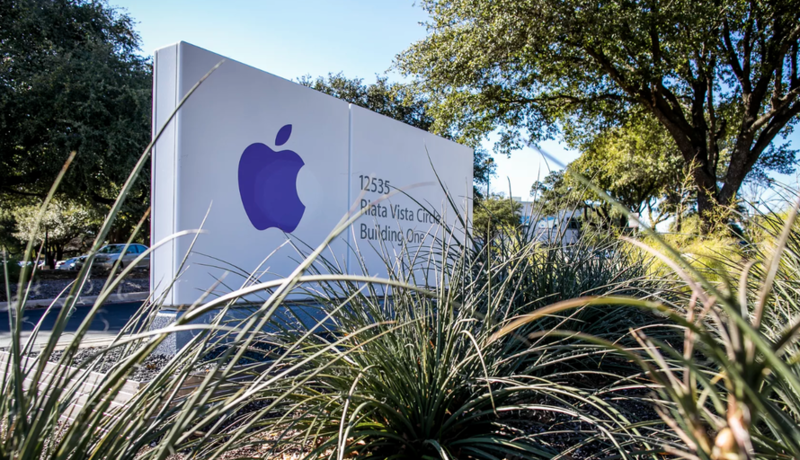 Apple reportedly started investigating the employee, an engineer named Jizhong Chen, when his fellow employees observed him taking photos of their work space. He was later found to be in possession of thousands of files containing proprietary trade secret like diagrams and manuals and schematics. The investigation escalated when Apple learned that Chen had applied for a job at a Chinese autonomous vehicle company. He was arrested the day before he was set to leave for China. Chen was arrested just one day before he was scheduled to fly to China, according to the complaint. Apple issued only a brief comment on the arrest, and the FBI declined to comment. "Apple takes confidentiality and the protection of our IP very seriously," the company said in a statement Tuesday. "We are working with authorities on this matter and are referring all questions to the FBI." The report comes shortly after Apple laid off 200 employees from the project. While arrests like this one are, sadly, nothing new, one can't help but wonder if China's brazen theft of US trade secrets from Apple is also a "separate issue" from the trade talks - even though ceasing theft of IP is one of the Trump Administration's non-negotiable demands for any trade pact?